Filtersolutions无源滤波器的设计问题 - 射频微波论坛 - ET创芯网论坛(EETOP) - Powered by Discuz! 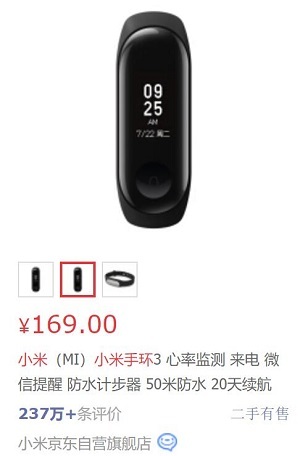 用FS2015, 14.1设计了一个无源滤波电路, 拿到PSpice仿真, 发现通带频率比设计值小了20dB. 不知道大家遇到这个问题没. 源阻抗是50欧, 负载阻抗是复阻抗: 2.851 + j*2.695 @433.2MHz. GMT+8, 2019-4-21 18:22 , Processed in 0.064762 second(s), 11 queries , Redis On.